Created for the 50th anniversary of The Carol Burnett Show, two new collections spotlight two great comics who helped make the show a weekly destination for millions of Americans. 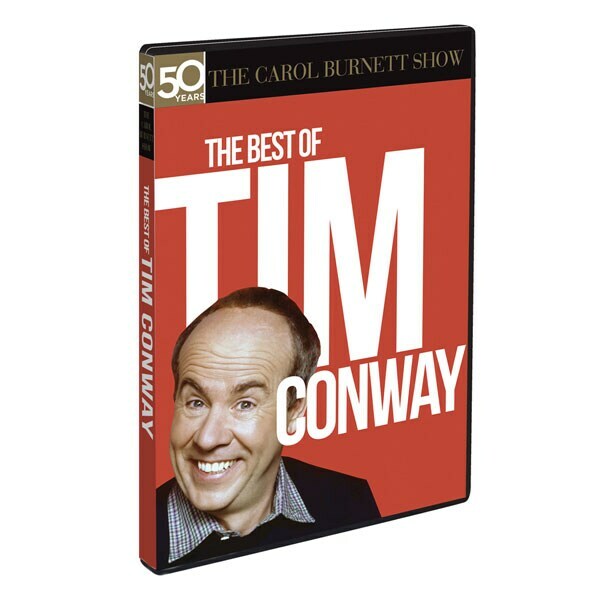 The Best of Tim Conway (XB2272) features 4 complete episodes—3 not seen in more than 40 years—with some of his most unforgettable characters including the Oldest Man and Mr. Tudball. The Best of Harvey Korman (XB2282) features Mother Marcus and other popular characters. Each is 2-2 ½ hrs, 1 DVD. Sold Separately.